Remote Desktop has been a feature in Windows OS since XP. 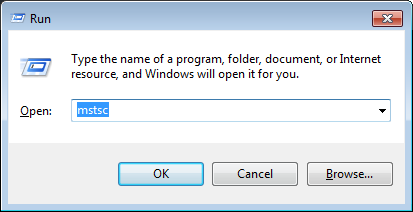 The remote desktop feature in Windows allows you to connect one PC to another Windows device to retrieve files or provide PC support. In Windows 10, the remote desktop feature is enhanced and you also have the option of downloading and using Remote desktop app from the Microsoft app store. Here we have discussed steps to set up Remote desktop in Windows. 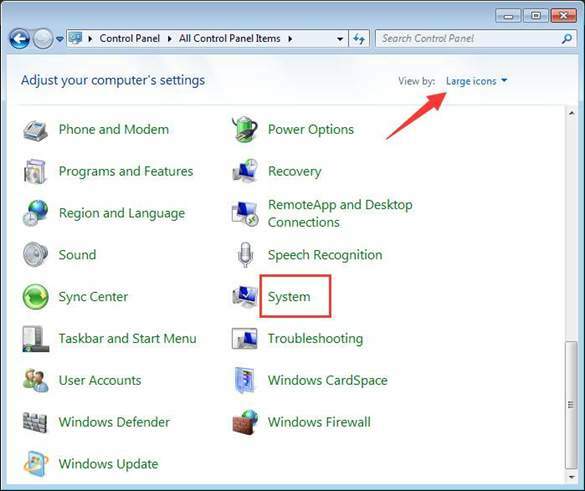 The steps given here can be used to connect to PC in local network or connect to a PC through Internet connection. 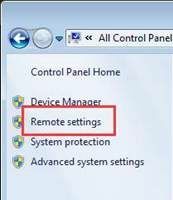 The two computers that you intend to connect through remote desktop should have necessary permissions for remote connectivity and network connections. Also, both PC should be ON and connected to a network. Here we will look at the requirements of the target PC and ensure the remote PC has necessary permissions and network connection. 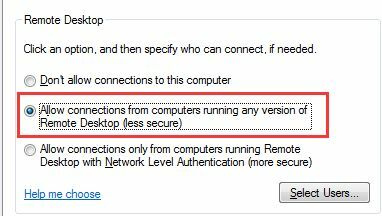 Select the option which says Allow connections ……..any version of Remote Desktop. 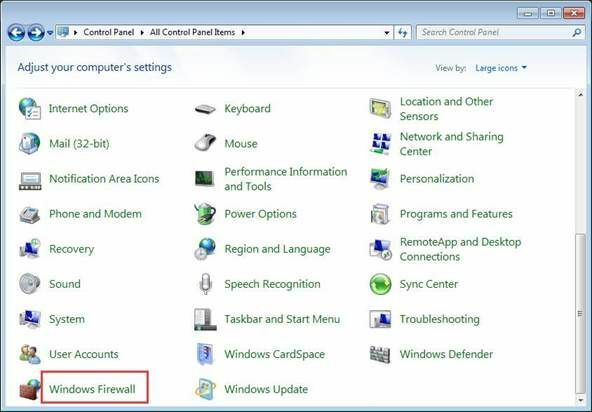 The next step is changing the Windows firewall settings so that it does not block any remote desktop connections. 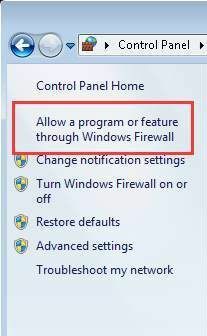 In the Windows Firewall, go to left panel and click option which says Allow a program or feature through Windows Firewall. 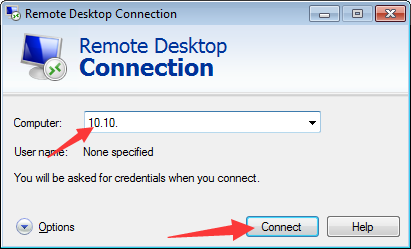 To establish remote desktop connection, you also need to know the IP address of the target PC. After you are done with the step three, you can now proceed to connect to target computer. Type the IP address of the target PC in the box and click Connect. Now your PC will connect to the target PC and you can perform troubleshooting steps or access files on target PC.